A place for links we love, recommended reading, resources and other useful stuff. 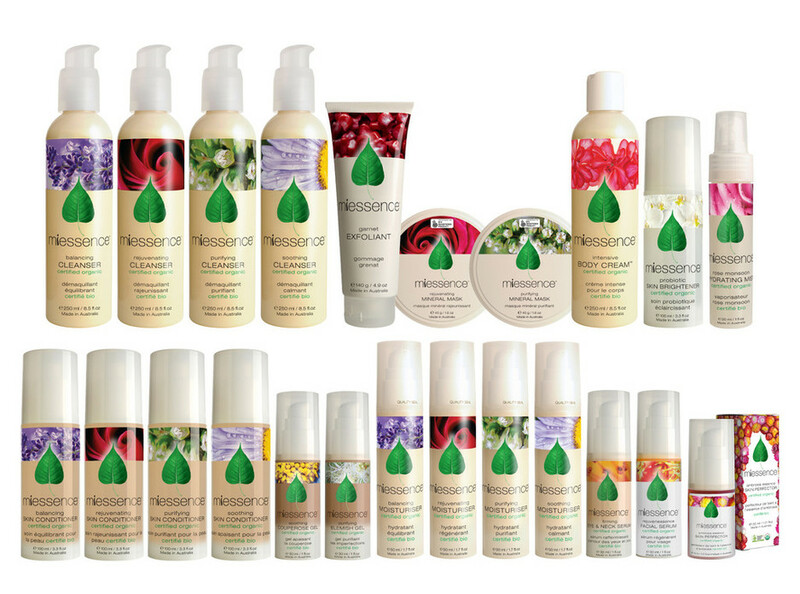 The world’s first extensive range of internationally certified organic products for skin, hair, body, cosmetic, oral and nutrition. LifeSpa is the top resource for natural health and Ayurveda in the United States. It was started in 1996 by Dr. John Douillard DC, CAP as a natural health and Ayurvedic clinic. 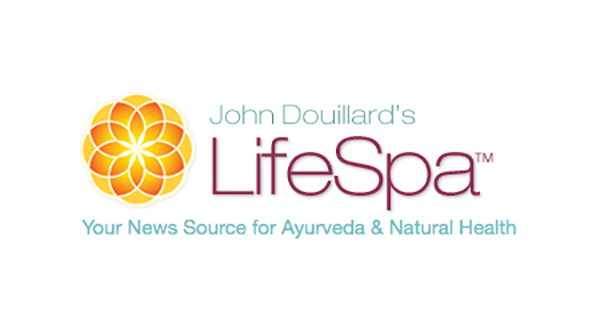 Today, LifeSpa has grown to host a robust online store, #1 Ayurvedic newsletter, self-help site, guided at-home cleanses as well as a booming clinic. LifeSpa is located at the base of the Rocky Mountains in sunny Boulder, CO. 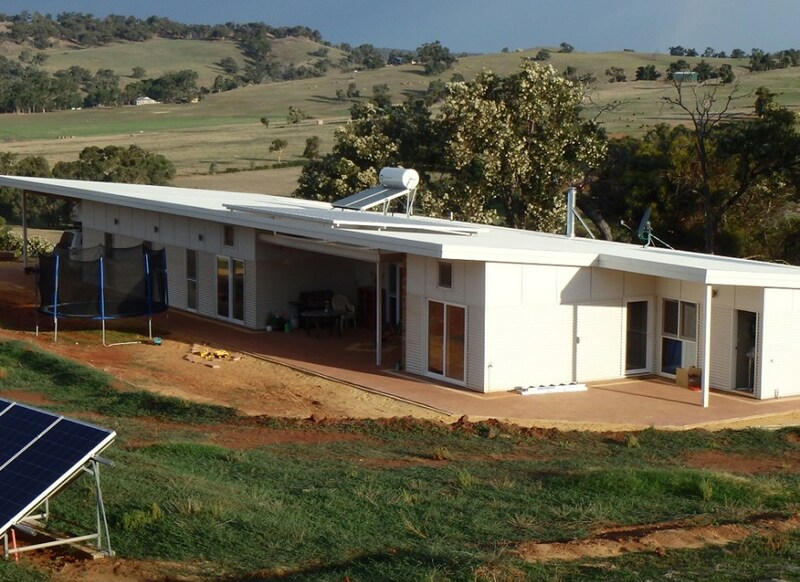 Simple Life Projects specialises in building custom homes, incorporating energy and resource efficient methods and materials to maximise your comfort while minimising your ecological footprint.